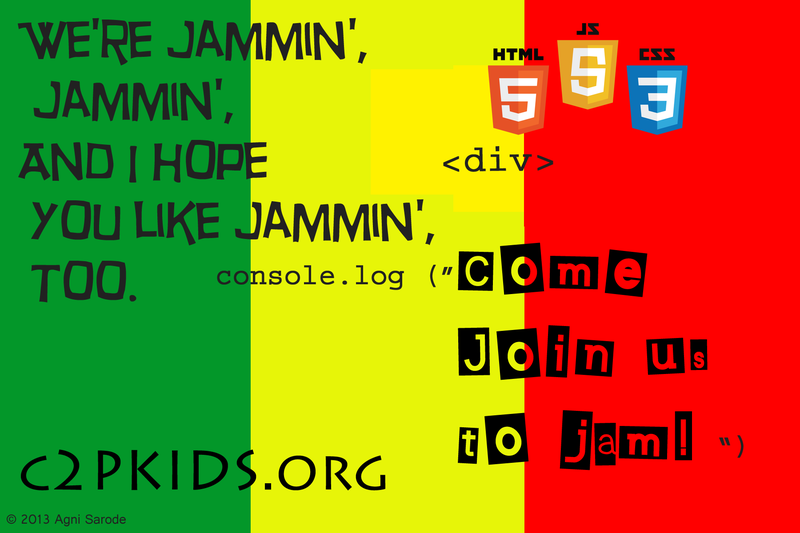 Why HMTL5, CSS & Java Script are great introductory languages for c2pKids? From a humble start last week to an overwhelming response from ten’s of parent’s from schools across Charlotte area & from ones outside of Charlotte –thanks to power of social media and internet. And thanks to all those parents and friends who called me last week with words of encouragement & connecting with interests in creating “technology producer kids”. A common question I am being asked is why these 3 languages to begin with for kids of age group 10-15 yrs, will these languages be intellectually intense for younger kids and are they really as fun as learning Sctarch ( or some other equivalents)? I will try to answer some of these questions via this post. 2-3 decades ago: Era of making your PC do something fun for you. Kids from 2-3 decades ago would have started with languages such as Fortan, Pascal , Basic or yet more intense C/C++. I started with Pascal then moved on C/C++ and later Visual Basic. Until I moved to Visual Basic, programming was hardly fun. And I could hardly appreciate writing math programs that took so long to write that I would not get the intuition of why make my computer do that instead of using my calculator. Visual Basic was visual and it kicked in my interest quotient higher. Its only after much later I realized that learning those non-fun languages developed my logic and skills to understand how to make computer do much more advanced stuff. But all in all 2-3 decades ago–it was about programming that isolated PC in front of you. The journey from learning to program to one of having fun with programming and finally producing of something value was long one. Present day: Era of making Internet & all things (Devices & People) connected to Internet do something fun for you. Fast forward to present day. We are surrounded by connected and now wearable devices. 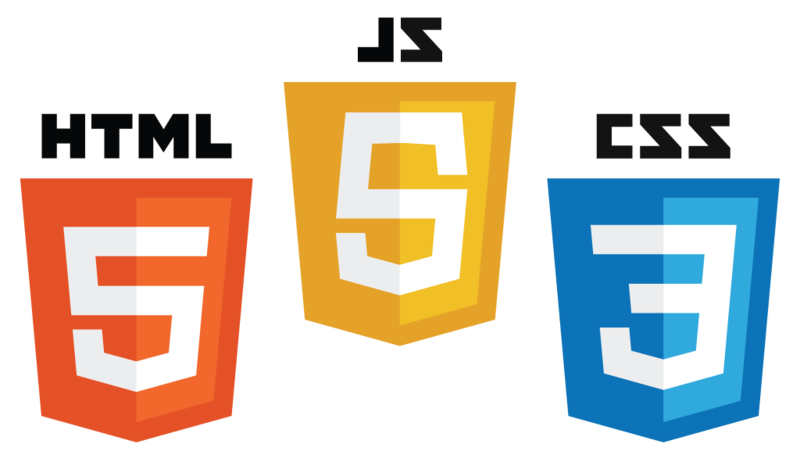 All of these devices have one thing in common–they understand the triad of HTML5, CSS and Java Script. These languages are fairly simple to get introduced and quickly start to have fun with. There are Java Script libraries to build games, create animations (Disney-grade) & ones to make Google do lots of interesting things for you. So journey from introductory learning to having fun to being a producer of something useful is very fast. Hope this answers some of parental curiosity–if not then please drop me a note. 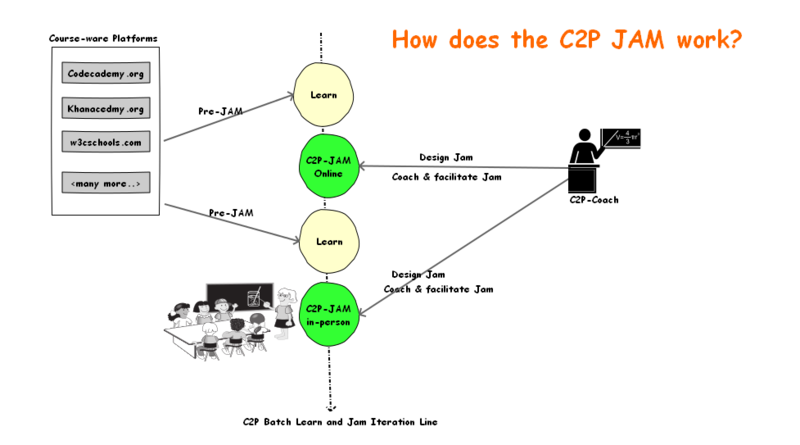 C2PKids Learner Batch-1–started on Sept 14th. It was a humble beginning for Batch 1. Humble it was for sure , as it started with two Kids and it was hardly local—with one learner from Illinois and other from Charlotte. Getting Batch 1 started challenged my resolve in c2pkids.org. 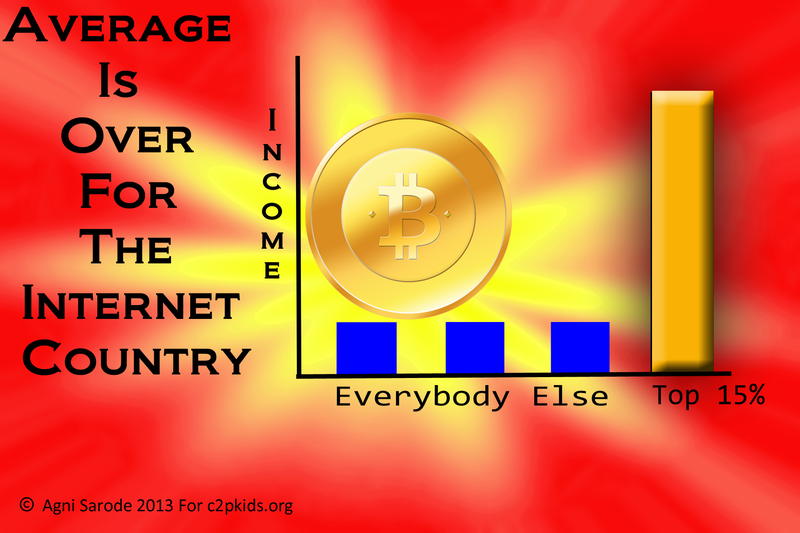 As I drove every morning to drop my kid to school, I saw c2pkids.org competing for attention from variety of commercial After School Programs–soccer, base-ball, music, karate classes. Some of these clubs promised to find the next A Rod, some next Bach, next Messi —-here I am driving by thinking about how to convince Parents about c2pkids idea to help find them next Steve Jobs in their children or worst help them find the next high paying job. Batch-1 started with logistics challenges (Skype Versus Google Hangout), shaking video feeds and we all trying to find the rhythm to get Batch-1 inspired. Well we finally found this rhythm when Batch-1 members watched an inspiring video (below) about a 12 year old App Developer –A True Producer Kid.